Now Playing! See the Trailer! Was L.O Pindling, first black Prime Minister of The Bahamas, one of history's greatest national Liberators, or was he one of history's greatest national Drug Dealers? 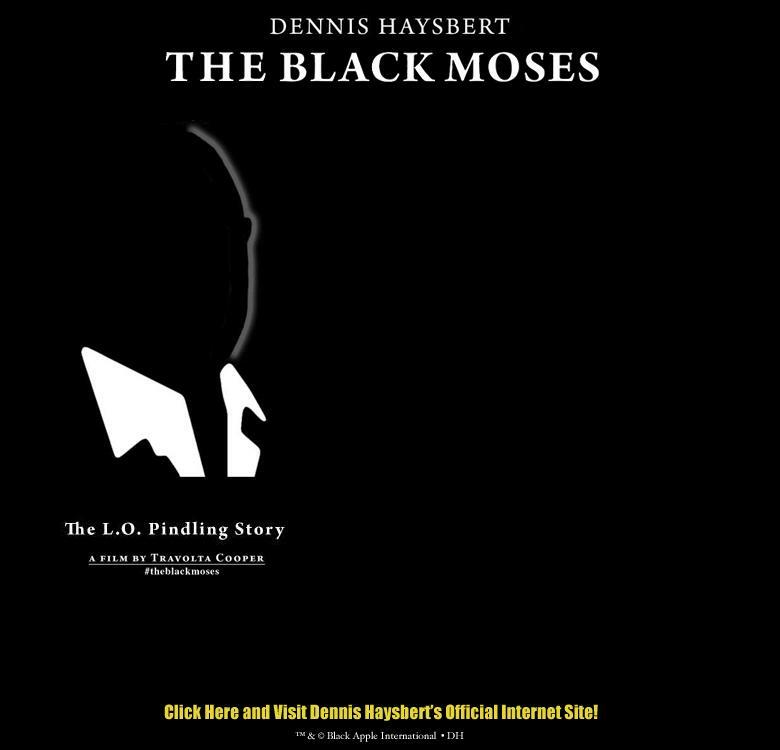 The Black Moses takes a looks at the popular folk 'moses mythology' as it was manifested through the life and times of Sir Lynden Pindling. 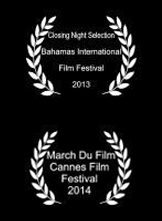 It follows L.O Pindling as he sets on a course to bring about social, political, and economic revolution to the British Bahama Islands. Starring Dennis Haysbert, Brian Mulroney, Jesse Jackson, Andrew Young, Marguerite Pindling, Pamela Poitier. Directed by Travolta Cooper.